Embedded videos from the ABC help students understand management theory through the lens of real world current affairs. 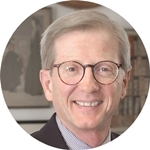 Dr John R. Schermerhorn Jr is the Charles G. O’Bleness professor of management emeritus in the College of Business at Ohio University. John earned a PhD in organisational behaviour from Northwestern University, an MBA (with distinction) in management and international business from New York University, and a BS in business administration from the State University of New York at Buffalo. He previously taught at Tulane University, the University of Vermont, and Southern Illinois University at Carbondale, where he also served as head of the Department of Management and associate dean of the College of Business Administration. 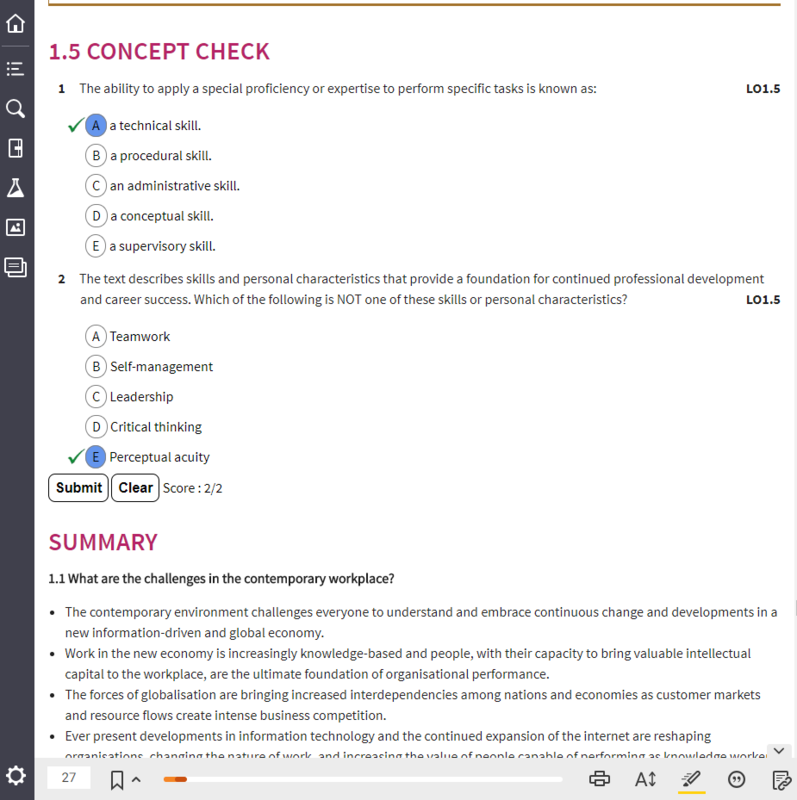 Management educators and students alike know John as the author of several leading international textbooks, including Exploring Management and Management 12th Edition, and as a senior co-author of Organizational Behavior 12th Edition and Core Concepts of Organizational Behavior. 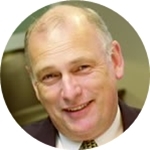 John has also published numerous articles in leading management journals and is a member of the Academy of Management. 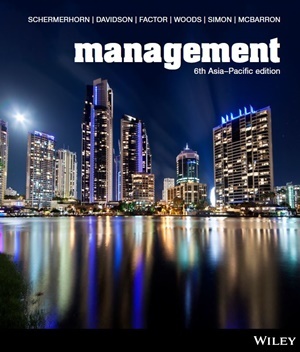 Dr Paul Davidson is associate professor of management in the Queensland University of Technology Business School. He has 35 years university teaching experience and more than 100 academic publications, including 9 books, to his credit. He has studied and taught at the University of Queensland, the University of Birmingham, the University of Geneva, the University of Otago, Stanford University and Southern Cross University. He has degrees in science (psychology), theology and business administration. In addition, Paul has also consulted and taught nationally and internationally to many public and private sector organisations. He has been a visiting professor in management at Reims Management School and Grenoble Graduate School of Business in France, Jyväskylä Polytechnic in Finland, Euromed Business School at Marseille in France, and at the University of Texas at Austin in the United States. His doctoral research was in the area of management education and development, and his current research interests are in the development of HR management competencies and international human resource management, and in project management. 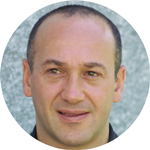 Aharon Factor is the Managing Director of Sustainable SME Consulting, a Melbourne based consulting firm who specialise in creating sustainable practices in small and medium-sized companies, as well conducting research in this area too. Previously he held posts lecturing in Sustainability Management, Management and Organisational Behaviour at Swinburne University of Technology, Curtin University of Technology and the University of New England. Early in his career he worked as a sustainability consultant/researcher at the International Centre for the Environment, University of Bath – undertaking sustainability projects for British Telecom, RTZ and the United Nations. He also holds a Masters Degree in Environmental Policy and Science and Technology Planning from the University of Bath and a BSc in Biotechnology from Kings College, University of London. 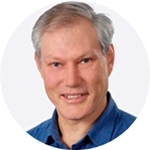 Dr Peter Woods is a senior lecturer in the Department of International Business and Asian Studies, Griffith University Business School. His teaching has been recognised by multiple awards, including the prestigious 2010 Australian Learning and Teaching Council Award for Teaching Excellence (Internationalisation); Griffith University’s Excellence in Teaching Award (Business and Law) in 2010; and as a co-recipient of the Pro-Vice Chancellor’s award for innovation in 2011. In 2012, he was awarded ‘Brisbane’s Best Lecturer’ by the Golden Key International Honour Society. Peter has also served as academic fellow at the Griffith Institute of Higher Education, helping academic staff to improve teaching in the multicultural classroom. He specialises in teaching introductory management, intercultural management, the social context of Asian business and strategic management. Peter has provided management consulting to multinational corporations, tertiary education institutions, government agencies and private sector businesses. 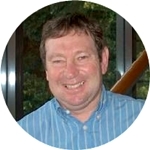 Dr Alan Simon is an associate professor in management in the University of Western Australia’s Business School. He has more than 30 years university teaching experience and more than 70 publications to his credit, including several books and monographs. 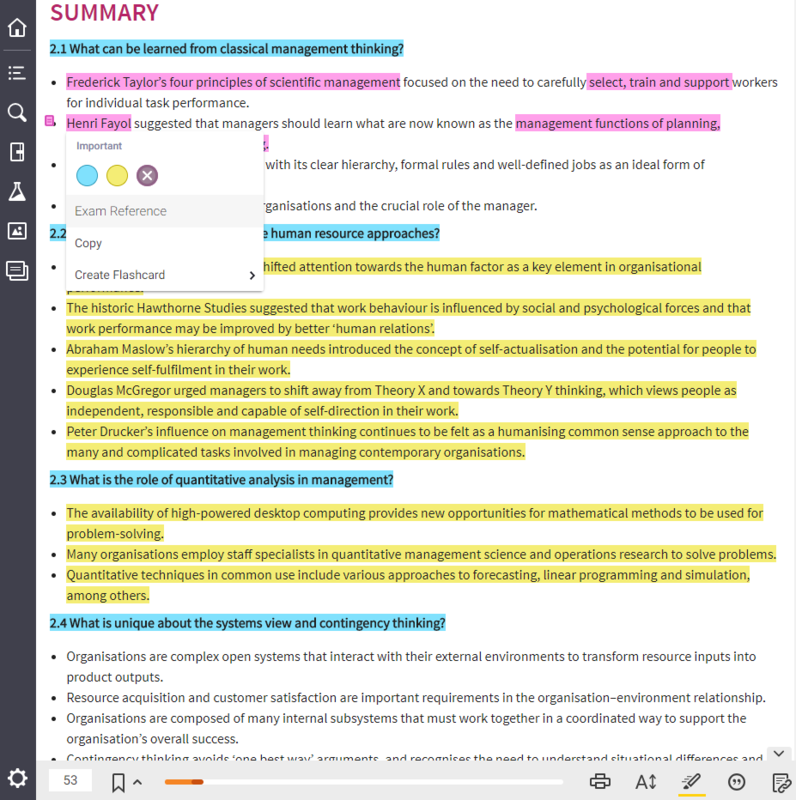 He teaches introductory management, managing organisational change, strategic capabilities and organisational success, and business research methods at the University of Western Australia. He has won Excellence in Undergraduate and Postgraduate Teaching Awards at UWA, and was awarded the Pearson prize for Australian and New Zealand Academy of Management Educator of the Year in 2012. His doctorate was awarded by Rhodes University and in it he developed a new method for conducting research. Alan has consulted widely to industry and government and he worked and consulted for the P&S Business Consulting Group in Melbourne for many years. 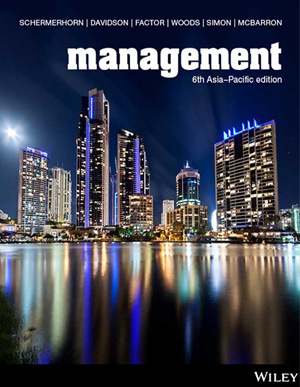 He has also delivered several short courses on management, both in Australia and overseas. Ellen McBarron is a lecturer in management and HR and is based at the Brisbane campus of Australian Catholic University. Her background includes 30 years in the finance industry, where she left as a national training manager in 1999 to move to academia. She has taught at both undergraduate and postgraduate levels in Burma, Thailand, Hong Kong and China. Ellen is an experienced manager and leader, actively researching the organisation management of expatriates, and has experience with international HRM, performance management, social entrepreneurship and refugee employability. 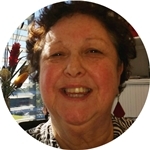 She is actively involved in social justice issues within the university community, and has regular consultancy work with the Queensland government and the mining industry. Ellen won a Carrick Award for the development of a replicable and sustainable model that delivers empowering tertiary education to camp-based refugees. 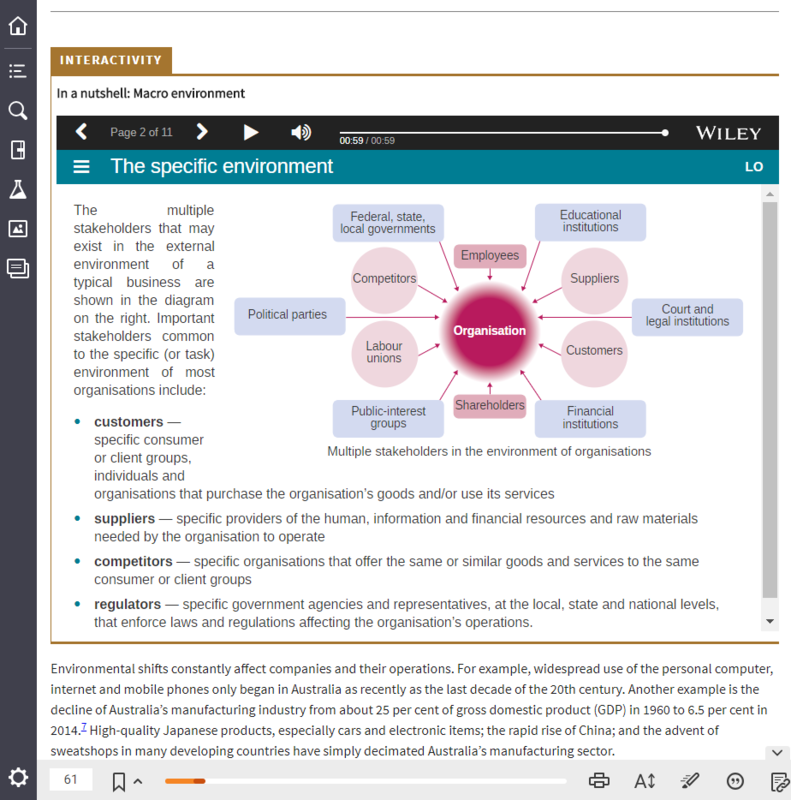 Students can purchase their Schermerhorn textbook with an interactive eBook code from Wiley Direct: Management, 6th Asia-Pacific Edition.